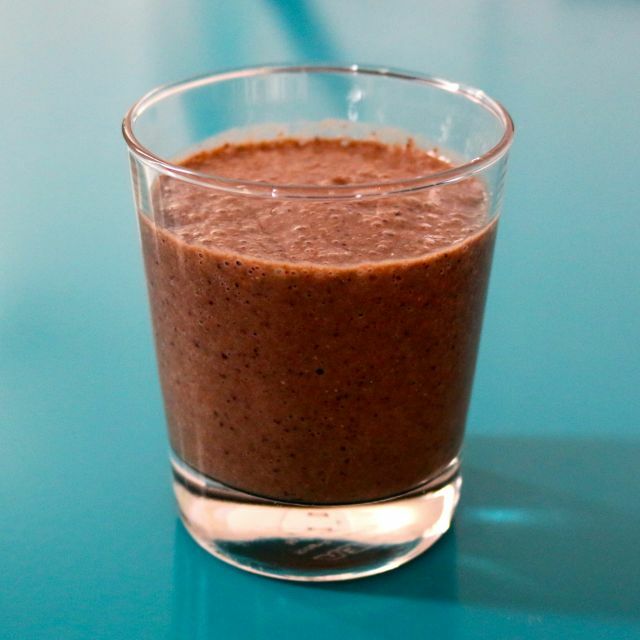 A berry-almond vegan smoothie designed for the Clean Gut diet. This smoothie is for the Clean Gut diet. If you're not on the diet, a banana to sweeten it up.